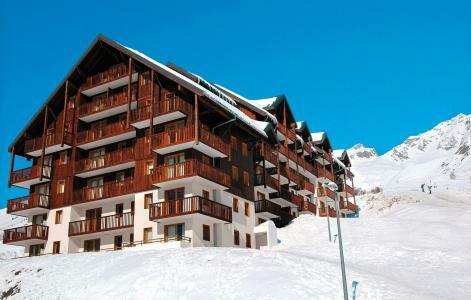 Saint-François Longchamp resort opening date will soon be available. Saint François de Longchamp, Maurienne, is situated in the heart of a natural mountain setting and at an altitude of 1450m. 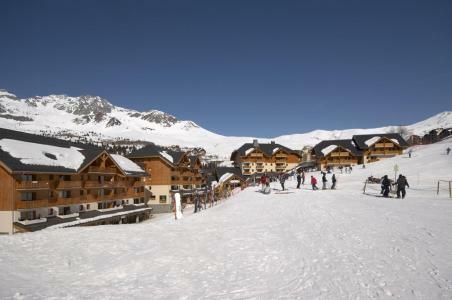 It is the perfect location for children, teenagers and parents to enjoy skiing at their own pace in a pure landscape of spotless and snowy mountains. 165km of pistes are available around the Col de la Madeleine where surfers, skiers, hikers with rackets or seal skin shoes, also dog sledding, horse drawn rides or horse riding!.. It is hard to believe the exit of the motorway is only 12km away! To help you get your stay to Saint-François Longchamp organized , book your accommodation , your skipasses and your ski equipment all together. webcam Front de neige Longchamp 1650m. Webcam Arrivée TS Mollaret (altitude 2000m). Webcam Arrivée TS Frêne (altitude 2300m).